Production for the third season if Netflix’s Stranger Things is well underway. The cast and crew gathered back together for the first time for the new season at the end of April. Now that the cast has been back on set for a couple of months, we can finally start to get some details about the upcoming season. 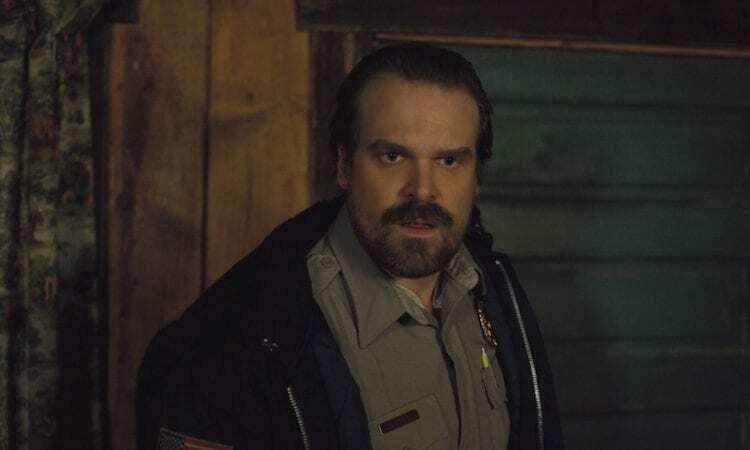 Just following the series’ receiving an astounding 12 Emmy nominations, Deadline caught up with series star David Harbour who dished some details on his character’s (Chief Jim Hopper) evolution in season three. “We had a little softer season with Jim in Season 2 where he was really working off these fatherly instincts and understanding a responsibility that was larger than himself, and I think one of the things that we missed from Season 1 was this guy who goes into government facilities and punches people in the face. He’s not a doofus, but he’s a bit of a Columbo character. We love this description of Hopper in season three. Fans loved the interaction between Hopper and his newly (sort of) adopted daughter Eleven (played by Millie Bobby Brown). Brown and Harbour have excellent chemistry on screen together, and their characters very clearly need each other to survive the crazy, upside down world of Hawkins. We can’t wait to see what season three has in store! 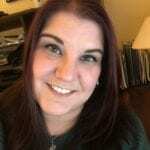 Hopefully, more information, and maybe even a trailer, will be released in the upcoming weeks.